The brutal tale of a man who will stop at nothing…for freedom! 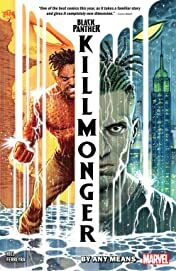 One day, years from now, Erik Killmonger will rise up and attempt to steal the throne of Wakanda — the throne he believes he is owed. 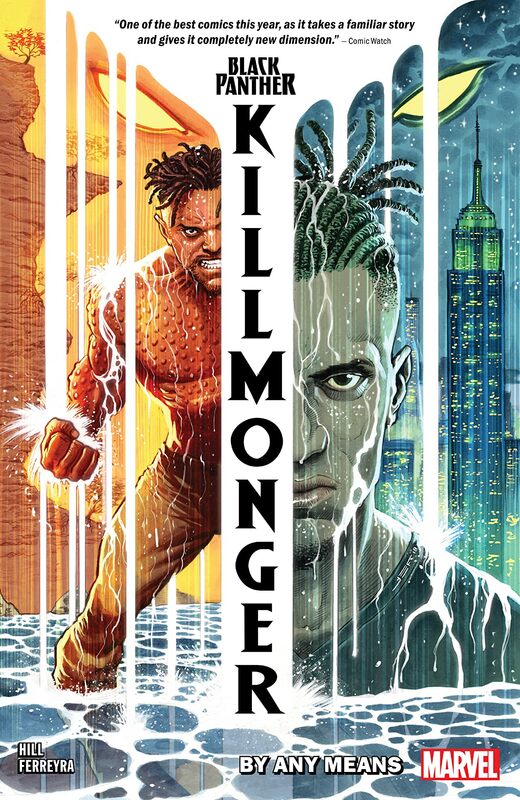 But long before he became "Killmonger," he was a boy known as N'Jadaka, a boy who was stolen from his home and taught only the world's cruelties. A boy who knew the Black Panther only as a fairy tale, a whisper from strangers. This is the story of a young man driven by revenge — this is where Killmonger's legend begins! But what role does Wilson Fisk, New York's Kingpin of Crime, play? And who will feel the sting of the Black Widow?